For those considering living in Soho, this is a Central London neighbourhood with a real sense of character. 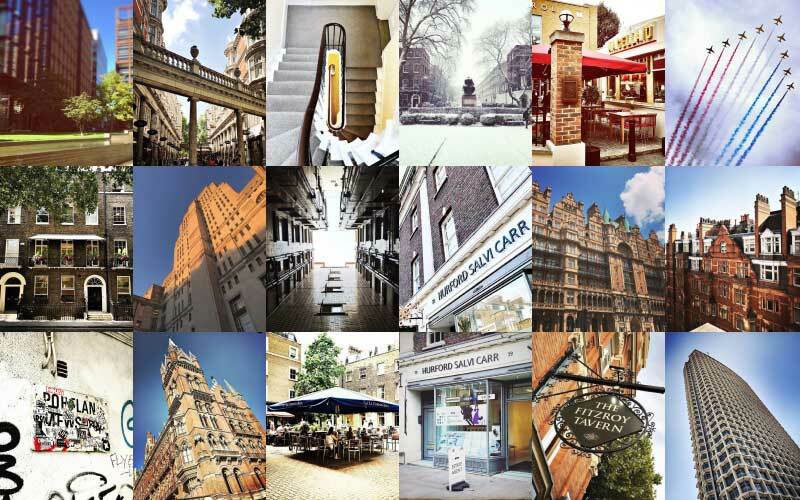 Soho estate agents have period buildings, conversions, and stylish loft apartments in their listings. Residents with properties in Soho will tell you that despite its central location, Soho retains an attractive village-like atmosphere. Because of its convenient central location, Soho letting agents experience a high demand for rental property. The National Gallery and National Portrait Gallery in Trafalgar Square, are both within easy reach. Liberty of London, the high-end department store, is on nearby Regent Street. Local museums include Ripley's Believe It Or Not! Museum London. Local architectural highlights include St James Church, Piccadilly. Sohos reputation as an exciting and vibrant neighbourhood has been well earned, with some of the citys finest nightspots and restaurants located there. Leicester Square is one of Londons most famous squares and is at the heart of the citys cinema and theatre district. It is a pedestrianised area. Other local squares include Soho Square and Hanover Square. Cavendish Square Gardens is an attractive oasis in the heart of the district, surrounded by mature trees. Some of the best known streets in the Soho area include Oxford Street, famous for its shopping, and Carnaby Street, associated with the Swinging Sixties in London. Carnaby Street retains a large number of fashion and lifestyle retailers. Great Marlborough Street runs west into Regent Street, another leading shopping area in London. 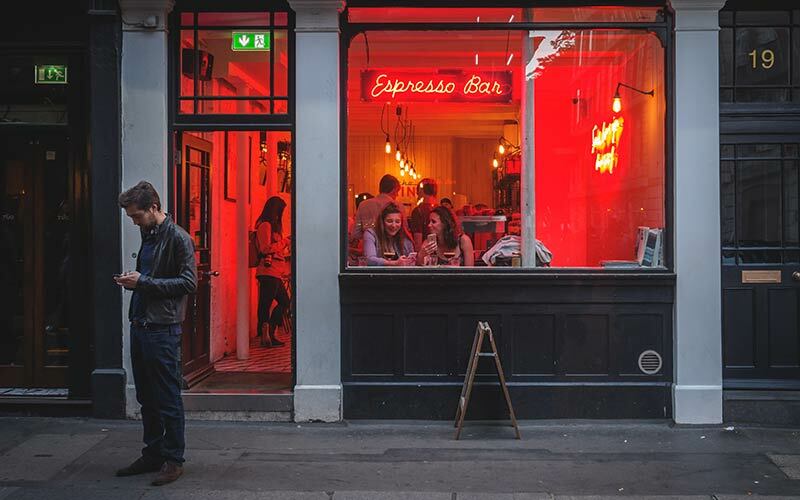 There is a vibrant student mix adding to the vibe around Soho, with colleges including Westminster Kingsway College, CondÃ© Nast College of Fashion, and the London College of Contemporary Arts all located in the area. Soho primary schools include St Josephs Primary School and All Souls C of E Primary School. The Abbey College in London and Queens College London are among the secondary schools that those with a property in Soho will find nearby. There are more schools to be found in Camden and the City of Westminster. Hospitals serving the Soho area include the Royal London Hospital for Integrated Medicine, and Great Ormond Street Hospital. 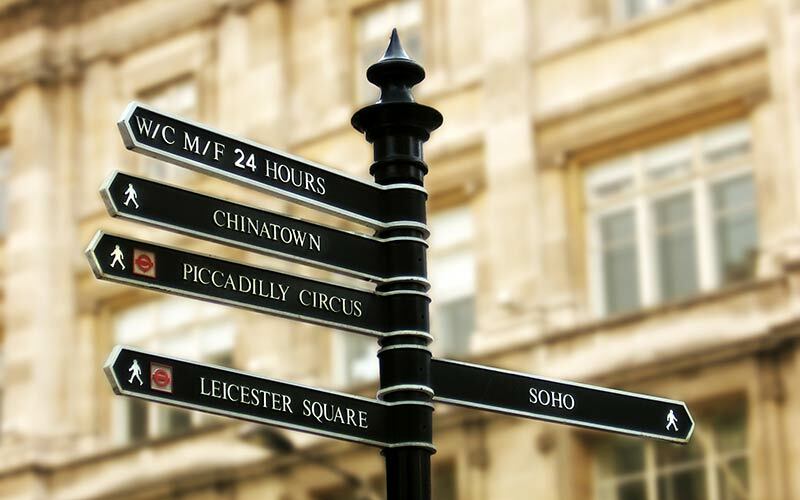 Soho is very well served by the Underground, with tube stations at Tottenham Court Road, Piccadilly Circus, Oxford Circus, Leicester Square, Goodge Street and Charing Cross. The above data is based on the average value of a 500 sq ft one bedroom apartment and a 750 sq ft two bedroom apartment in the resale market for the Soho area. The above data is based on the average value of a 500 sq ft one bedroom apartment and a 750 sq ft two bedroom apartment to rent in the Soho area. do you own property in Soho?